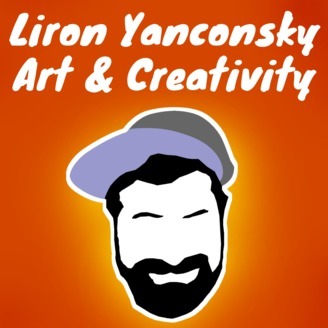 My name is Liron and my goal is to become a prominent figure in the world of art and creativity. I want to inspire you to create with complete freedom and passion.I love talking about MACRO topics such as art, creativity, inspiration, personal productivity and making money from art. I also love to talk about MICRO topics such as sketching, painting and the actual techniques!This is a weekly show. Hope you enjoy it (:- Liron. 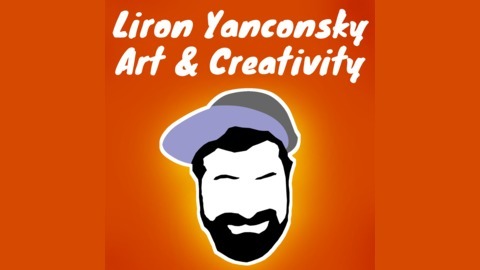 The post How I Choose Colors – Watercolor Painting Advice | Liron’s Podcast – Episode 71 appeared first on Liron Yanconsky.